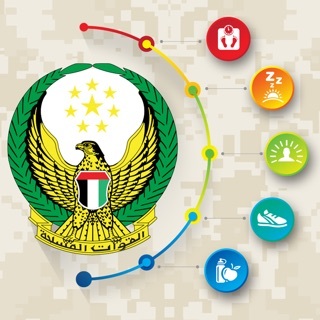 Department Of Health – Abu Dhabi (DOH) is the regulative body of the Healthcare Sector in the Emirate of Abu Dhabi and ensures excellence in Healthcare for the community by monitoring the health status of the population. DOH defines the strategy for the health system, monitors and analyses the health status of the population and performance of the system. In addition DOH shapes the regulatory framework for the health system, inspects against regulations, enforce standards, and encourages adoption of world – class best practices and performance targets by all healthcare service providers in the Emirate. 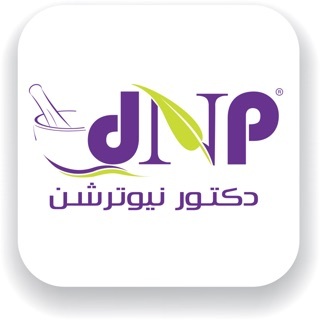 DOH also drives programs to increase awareness and adoption of healthy living standards among the residents of the Emirate of Abu Dhabi in addition to regulating scope of services, premiums and reimbursement rates of the health system in the Emirate of Abu Dhabi. 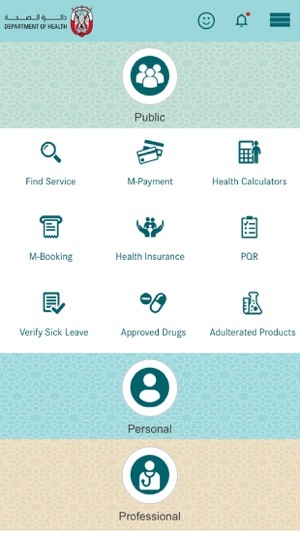 Department Of Health - Abu Dhabi - DOH App for public & health professionals can view and search the details of licensed doctors, hospitals & pharmacies, Drugs, Health Insurance etc. 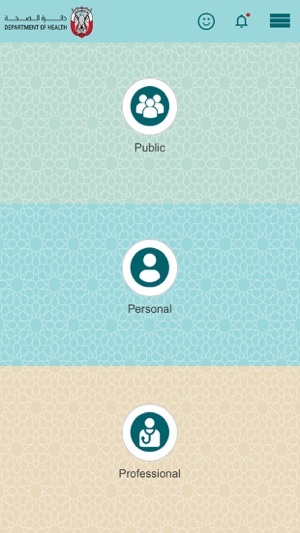 also they can track or pay for their applications with DOH. Public can book cancer screening appointment, verify their sick leave, subscribe to e-publications, view news, events, policies, circulars etc. 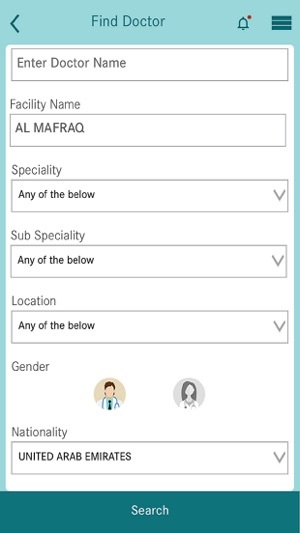 Residents of Abu Dhabi can register for m-patient and view their medical records during the visits to the doctors, hospitals, pharmacies and Labs. 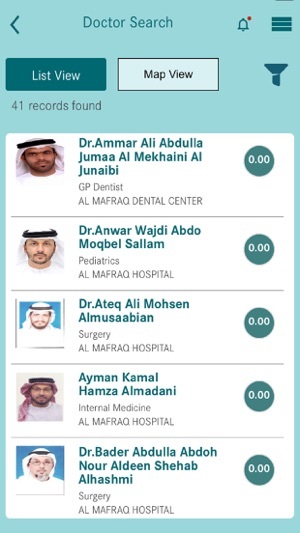 Users can setup reminders for the medicines they take and vaccination, also mother can enter her emirates id and view the children vaccination records. 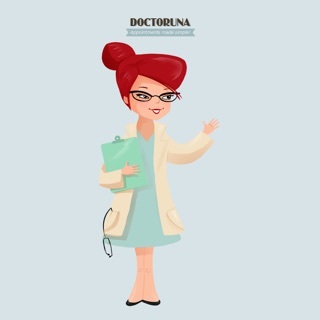 Health Professionals and facilities can login to get certificates, book exams and transfer or cancel the licenses in Abu Dhabi. Also healthcare professionals can verify their eligibility to practice in emirates of Abu Dhabi with PQR.